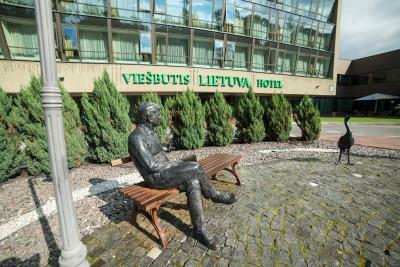 Lock in a great price for Grand SPA Lietuva Hotel Lietuva – rated 8.8 by recent guests! 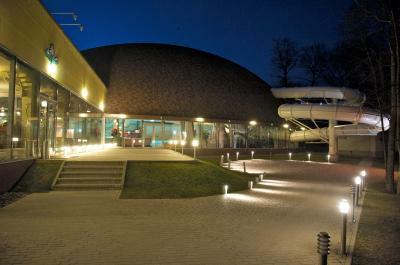 Water park, restaurant, children playground - all under one roof. Very nice staff, house keepers smiling, even proactively offered bathrobe for a child. Can not say about others, but mini-lux apartments are super. Clean, warm, spacious. 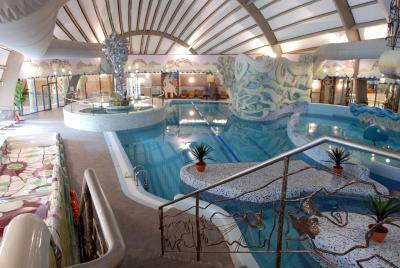 SPA facilities are wonderful and have no time limit even if you are visiting for one day. Everything is perfect. Very accurate hotel with very friendly stuff. 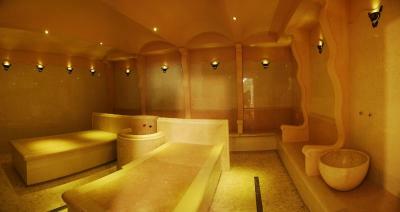 The SPA is very nice, a lot of to chose from, the room is comfortable. The room was very cozy. The water park was very nice, beautiful design. Everything was great: location, amenities, and service. 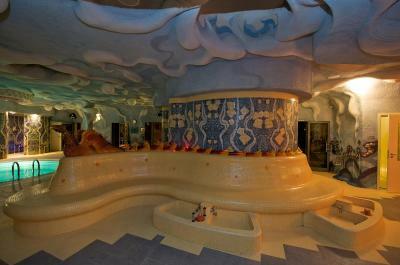 The water park was great and saunas steam rooms worked perfect. Breakfast was good. Swimming pool area was better due to less people from the last time visit. Room was good, larger than expected, probably due to reservation with a kid. Great water park facilities, lovely hotel room, we lived in room 615. I am also very grateful to hotel staff who agreed to change my booking days when I personally called them. Breakfast buffet was excellent as well. Grand SPA Lietuva Hotel Lietuva This rating is a reflection of how the property compares to the industry standard when it comes to price, facilities and services available. It's based on a self-evaluation by the property. Use this rating to help choose your stay! 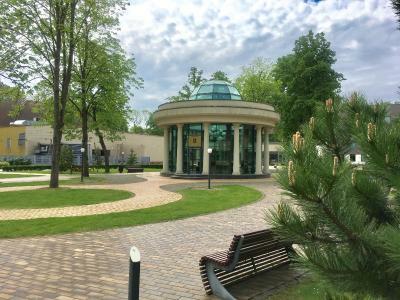 One of our top picks in Druskininkai.Located in the spa town of Druskininkai, Grand SPA Lietuva Hotel Lietuva offers an aqua park, rooms with cable TV and free Wi-Fi. 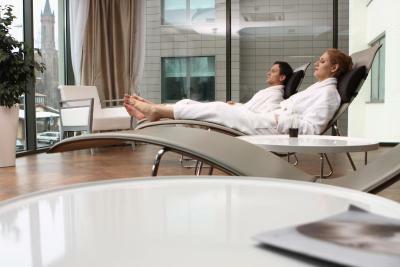 The Spa provides a broad selection of treatments. 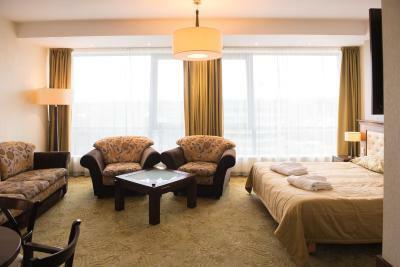 The Grand SPA Lietuva Hotel Lietuva’s rooms feature a classic and elegant interior design. 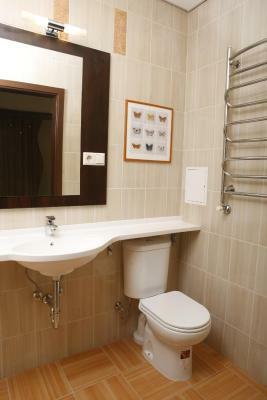 All have a private bathroom with a shower and hairdryer. 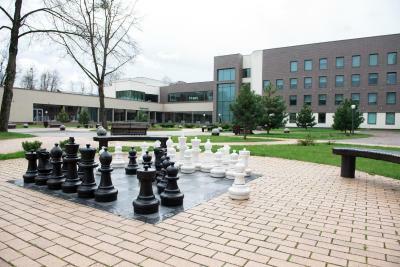 For a surcharge guest’s of the Grand SPA Lietuva Hotel Lietuva can enjoy a game of squash, tennis or bowling, or relax in the sauna or hot tub. 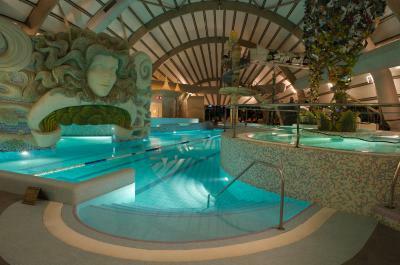 They can also take a swim in the hotel’s swimming pool. 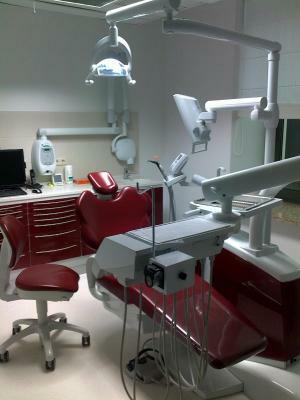 It also has a massage parlor and beauty salon, a dental clinic and a number of restaurants and bars. The River Neman is 1,150 feet away, and Lake Druskininku is within 1,000 feet. The nearest bus station is a 2 minute walk away. 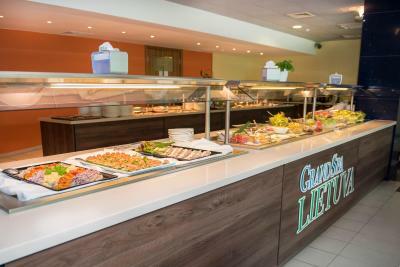 The hotel’s restaurant serves international dishes. 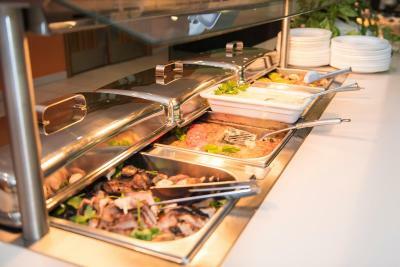 In the morning a breakfast buffet is available. 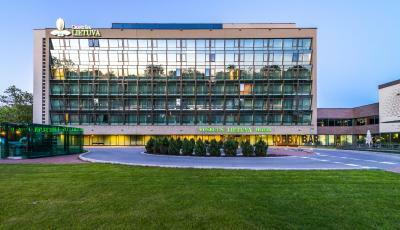 When would you like to stay at Grand SPA Lietuva Hotel Lietuva? Spacious room decorated with warm colors and classical furniture. 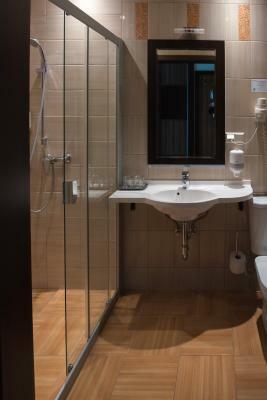 It comes with cable TV, a small refrigerator and a private bathroom. 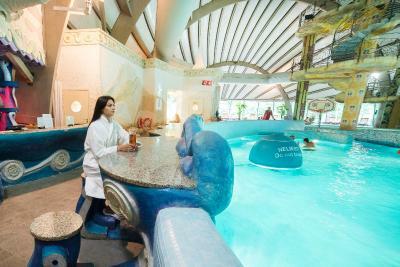 Room includes one all day unlimited access to Aqua park. This Junior Suite features a cable TV, there is a bathroom with bathrobes. Room includes one all day unlimited access to Aqua park. 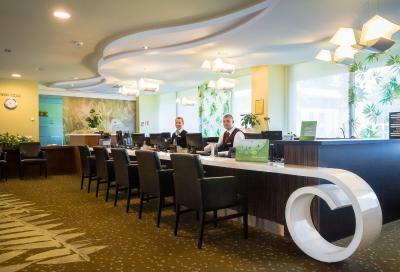 Located in the heart of Druskininkai, Lithuania’s premier spa resort and southernmost town, Grand SPA Lietuva offers a wide range of health and relaxation services under one roof. 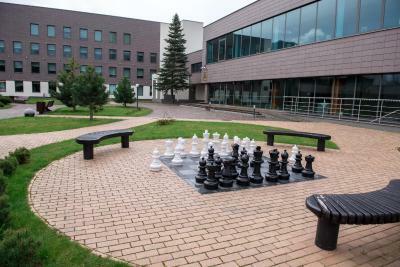 This hotel complex features a treatment centre - one of the largest and most modern in the Baltics -, diagnostics and dentistry clinics, a water park, and a conference centre. 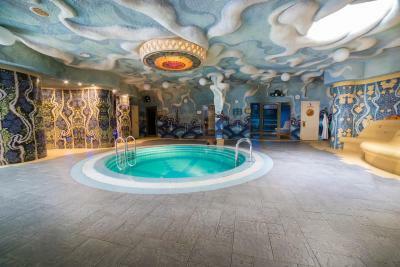 A wide range of medical services and treatments is available, from kinesiotherapy and ergotherapy to medicinal baths and showers, various mud procedures, underwater and traditional massages, physiotherapy, and many others. 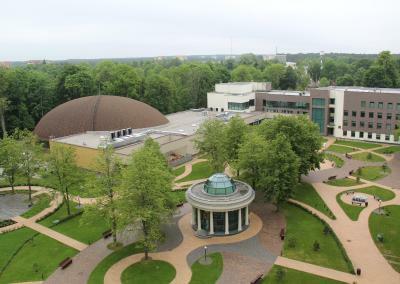 Grand SPA Lietuva’s water park features 5 different saunas, a swimming pool, a wave pool, a mountain river, a pool for children, waterfalls, jacuzzi baths, and waterslides. 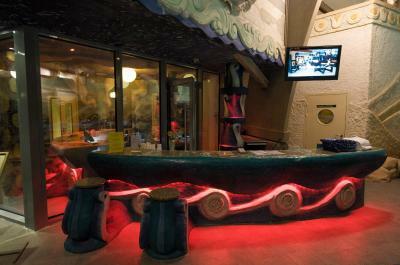 Guests have free access to the water park for one hour per day. Bowling for one hour is also included in the room rate. 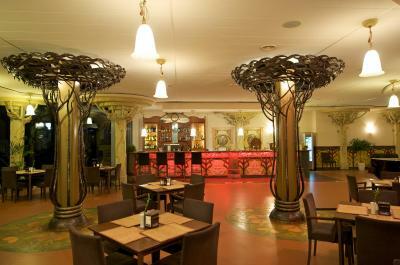 The hotel has 4 restaurants, 2 cafés, and 2 bars. 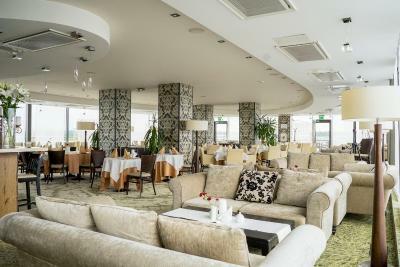 One restaurant offers panoramic views of the surrounding area. P.S. 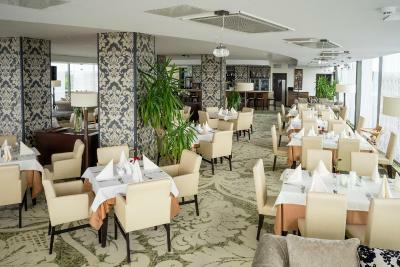 Grand Spa Lietuva 3* Hotel Lietuva is the 3* class part of the Grand SPA Lietuva Druskininkai Resort. 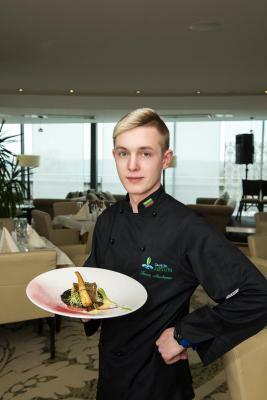 House Rules Grand SPA Lietuva Hotel Lietuva takes special requests – add in the next step! Grand SPA Lietuva Hotel Lietuva accepts these cards and reserves the right to temporarily hold an amount prior to arrival. Don't eat dinner there !!! 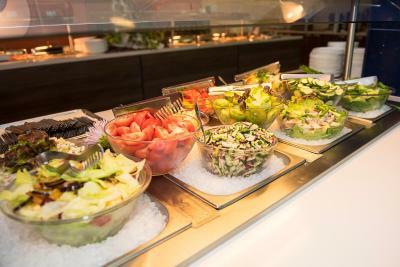 Food in buffet is awfull and it doesn't deserve 13 euros. Everything was from other day or more, it was very salty and dried up. There wasn't a lot to choose from and we left kinda hungry. Also the bed was not so good. I woke up at night few times because it was always swinging from my husband's overturnings. Aqua park works from 12 am. We wanted to go to sauna after breakfest before leaving but it was closed. some places was very unclean. For example the glass around elevator. Aquapark did not worked next day till check out. Usually we like to have spa at least for short time in the morning. 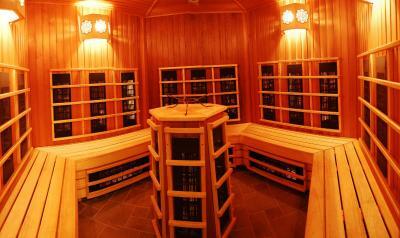 Also in evening spa was working only till 20:00 what was matching supper time and it was convenient. Quality of the food very average. Coffee machines are not in service at the dinner time. 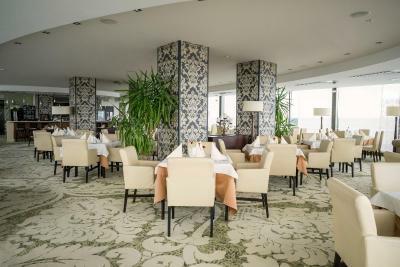 Restaurant requires refurbishment - its not cosy at all. There is only 3 or 4 high chairs for small kids, so if you want to have a breakfast, dinner or lunch there its very complicated, since half of the families are with small children. Kids play room is not clean. Carpet was dirty 2 days in a row.. it looks like there was a vomit.. which was porrely cleaned. Rooms were clean. Stuff helpfull. Strange request to pay some amount in advance when we arrived... I don't know but this is probably some marketing trick to split bills and in the end to see that you spent less than actually. Although after some discussions if I have to get to reception every day and to pay part of the amount I was allowed to pay in the end. Crazy people, maybe they think some 200-300EUR is worth having trouble with police if leaving unpaid :) never seen such practice in the world. Either you get charged before or you pay in the end of stay. When we arrived at the reception they said parking is full. Lady was rude and redirected us to the other parking which was about 5 min walking away. Room was well location but old stuff and dirty (check the pics). Spots on curtains and lights, spider net next to the bed....We were with 6 years old daughter so for her was prepared folding bed which was terribly uncomfortable. Our bed was also awful, mattresses very bad quality. When one of us moved or turned, other was waking up on it. We stayed two nights and three of us couldn’t sleep normally. We liked water park (although it was too cold for our understanding). 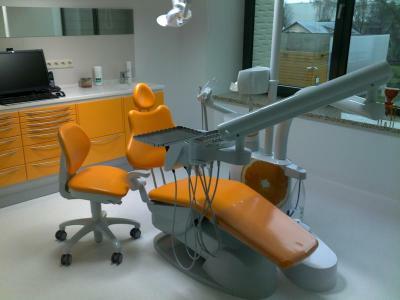 Staff in health center is very nice, they left very nice experience. Especial thanks hoes to Reda. Breakfast was ok. Location of hotel is great. Broken small equipment in room and room needs renovation. In reception was too little service staff, so even it was peak hour of registration where was working only two people, the same situation was when we were leaving. Don't forget to take your slippers, if you forget you will need to buy at reception. I liked that I was able to book the room one day before. Breakfast was very good, big choice of food. Room was clean and quiet. Also loved the restaurant on the roof (8 floors), tasty food! Wine opener was included in the room. Also all our expenses we added to the root account, and in the check out we get a discount!